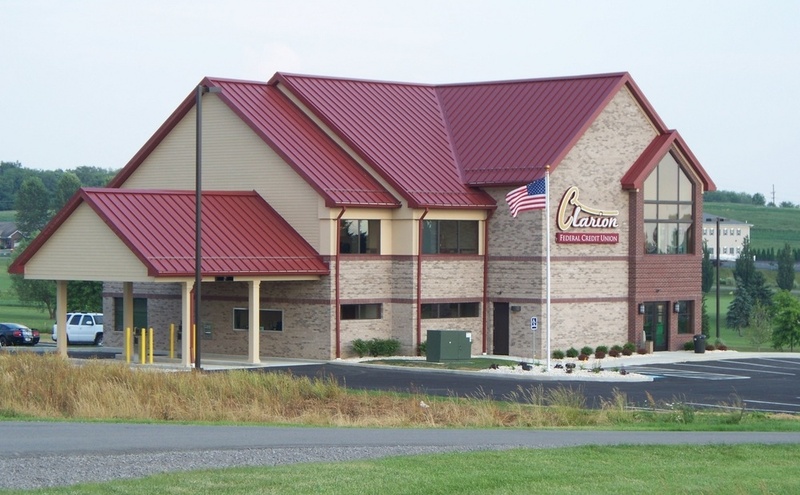 MARIENVILLE, Pa. – The Karl P. Seiffert Chapter of the National Honor Society at East Forest High School in Marienville recently held its induction ceremony. 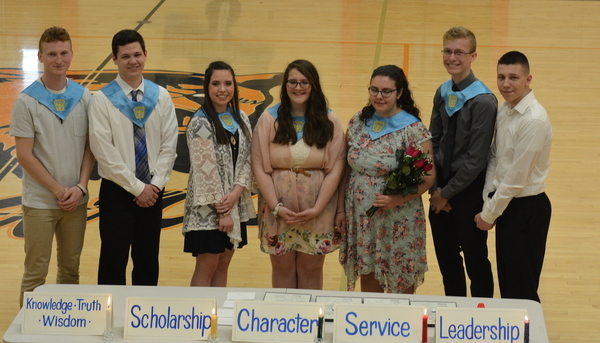 On April 3, four students were inducted as permanent members of the National Honor Society, and one student was inducted as a probationary member. Induction into the society is based on Scholarship, Character, Leadership, and Service.